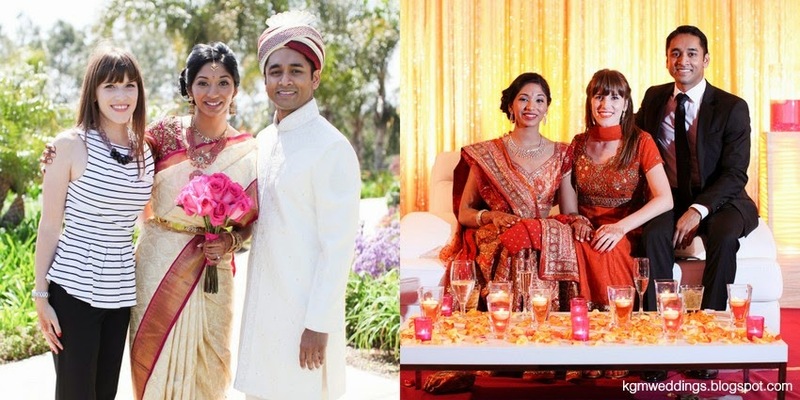 My stunning bride Mayura (whose wedding you can read about HERE) recently took time to answer my post-wedding questionnaire, which not only helps me with bettering my wedding planning skills, but also offers some insight to engaged couples everywhere! There are so many to choose from but I think we both enjoyed the first dance the most. It was so much fun to kick the dancing off with our guests. The ceremony itself – we were expecting to grin and bear the Indian wedding ceremony but it actually turned out to be quite enjoyable. Wonderful. The wedding was really perfect for us. The pace, the feel, the whole night was just lovely. Really enjoy the actual day – forget about all the details and planning that went into the wedding and really be present on your wedding day. Keeping our wedding on schedule and managing 400 people!! Everything was helpful, the initial questionnaire was a little time consuming and not super helpful for us but I am sure it is helpful for you. I would rate you very highly, we really had no complaints. You are a joy to be around and do a really good job. Krista was a joy to work with. 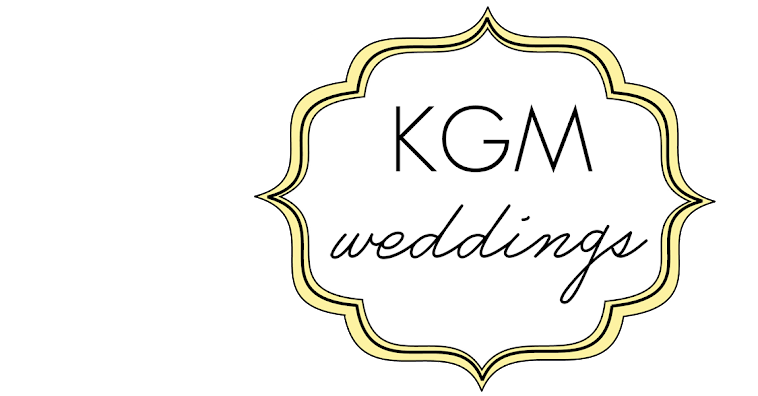 She was highly organized and made the entire wedding planning process and the wedding day itself incredible easy for us. She can definitely handle the big weddings for the brides out there who are dealing with large guest lists. We had a 400-person Indian wedding and she did an amazing job.